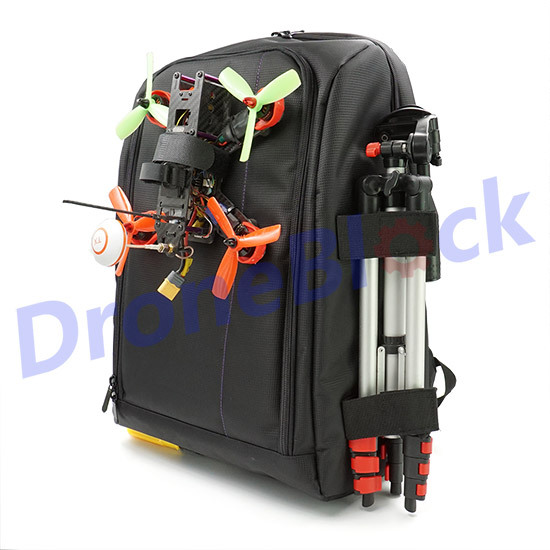 This backpack is a useful tool for carrying your drone, transmitter, battery, goggles and other tools outdoors. You can adjust inside foam partitions available to all rooms. 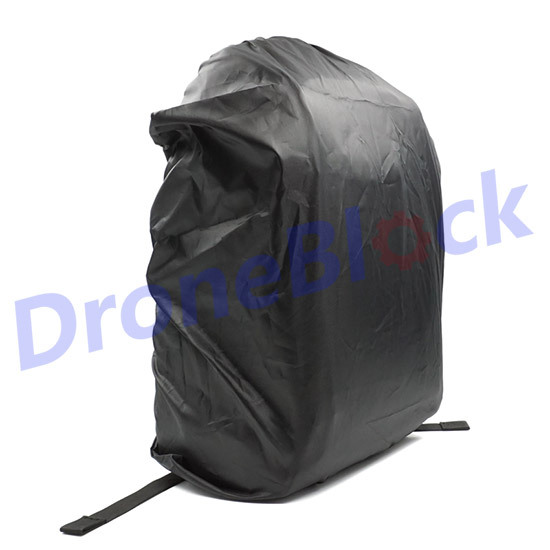 With the insulated foam to keep your business secure. 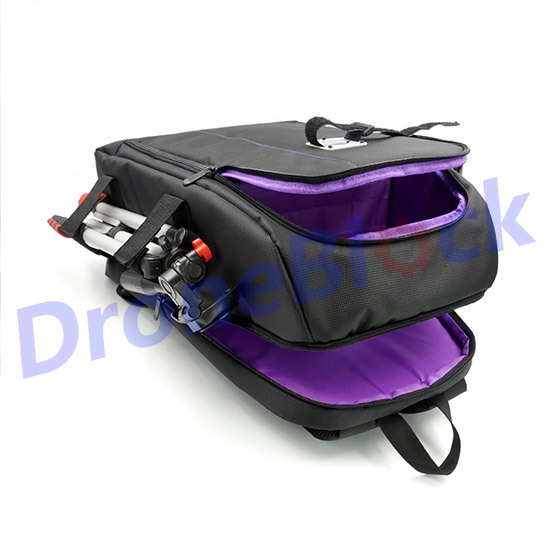 The bag is durable wear resistant and strong enough. 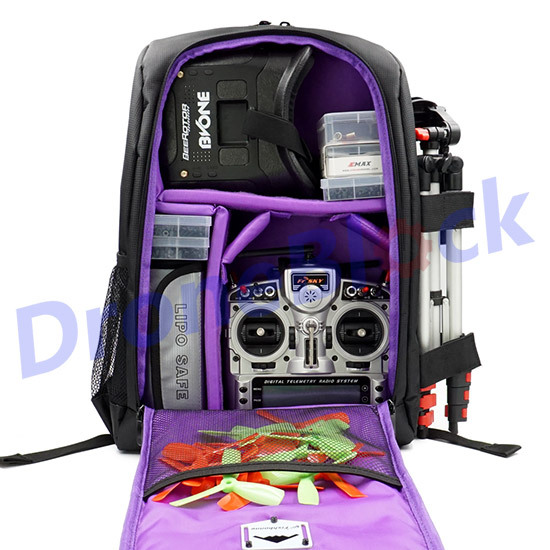 Large capacity, very useful and practical to use. 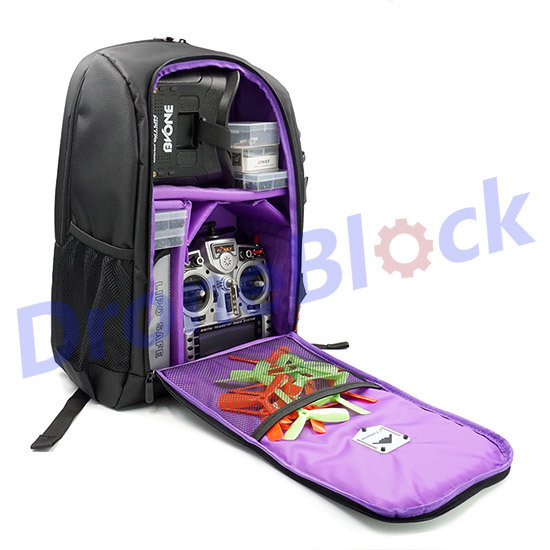 The backpack has a section for a laptop up to 15.6 "
External net pocket for accessories or bottle of water. 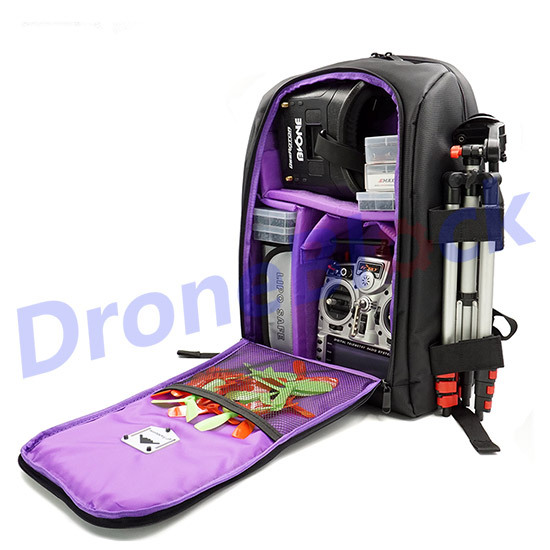 Comfortable soft grip and shoulder straps with softened bands will make you feel comfortable even during the longest trip. 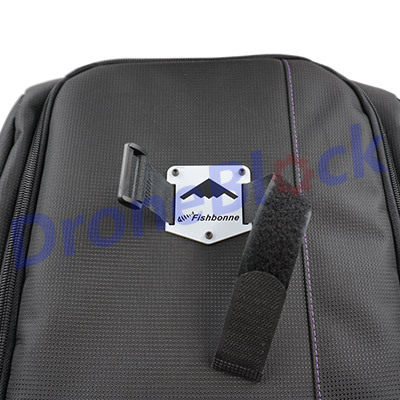 If you want to carry 2 or more Drones on your bag, you can purchase additional transport link parts below.